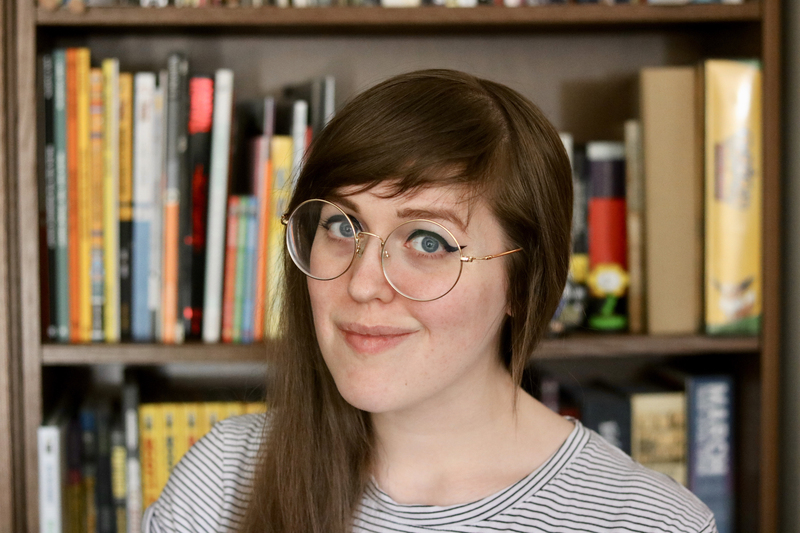 Hit webcomic artist Sarah Graley and her partner Stef chronicle all their Canadian adventures in this slice-of-life series perfect for fans of Hyperbole and a Half and Sarah Scribbles! 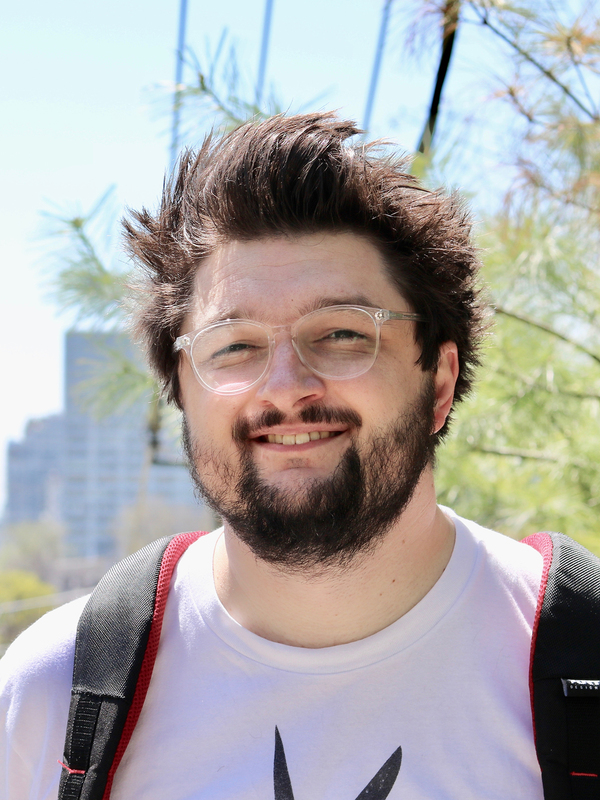 Ever since they started dating, Sarah and Stef had dreams of getting to visit Toronto—the home of Scott Pilgrim, the CN Tower and the legendary comic book festival, TCAF! 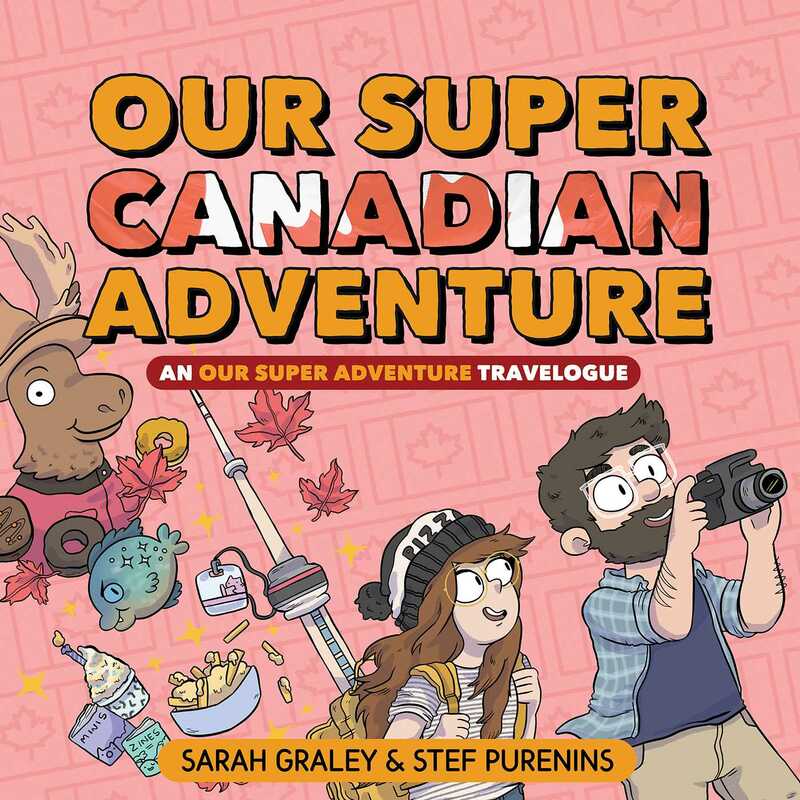 In this Our Super Adventure Travelogue book, Sarah and Stef finally get to make this dream come true! Join them as they take in the famous sights and sounds of the city, get soaked at Niagara Falls, and try poutine for the very first time! Plus, bonus photos from their trip! Don't miss Our Super Adventure: Video Games & Pizza Parties on sale now!